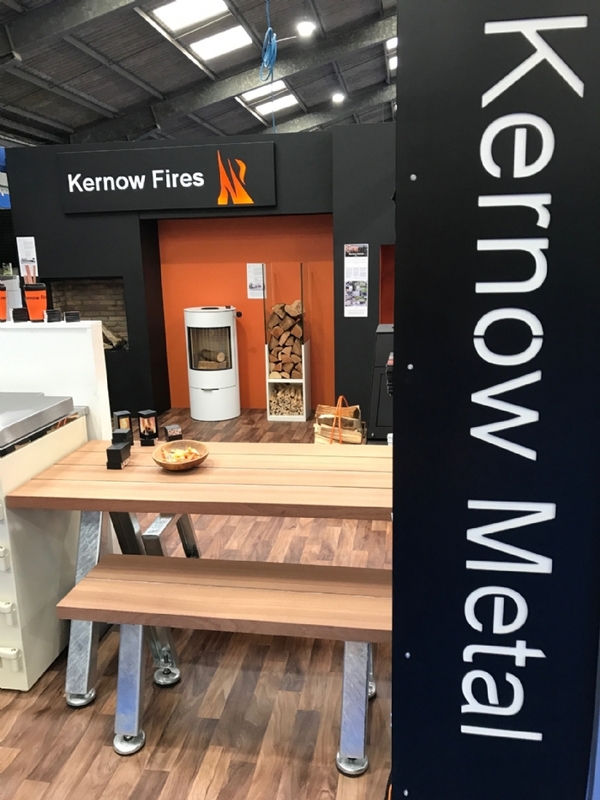 It's all go in the Wadebridge showroom today and we put the showroom back together and incorporate another change around into the chaos following the Cornwall Homes Show this weekend at the Royal Cornwall Showground. 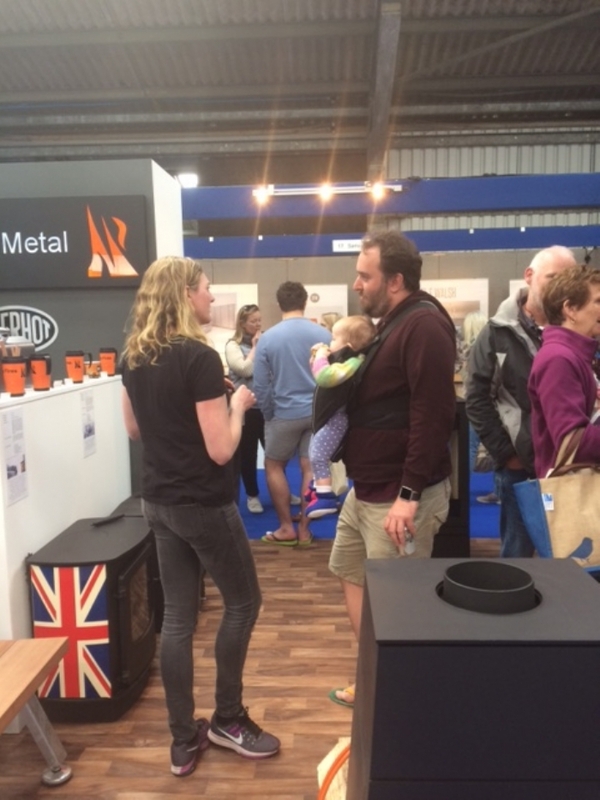 Thanks to all who came to visit our stand, it was lovely to see customers old, new and ongoing! 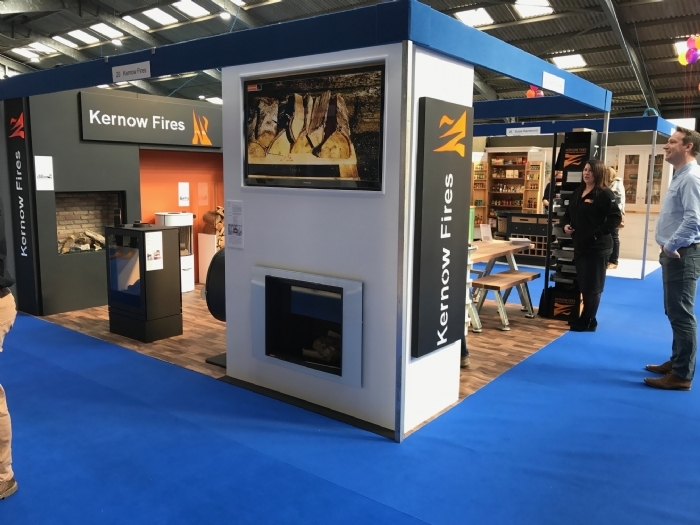 We had a great response to our new products including Dru gas fires, Skantherm and Rais as well as our very own Kernow Metals. 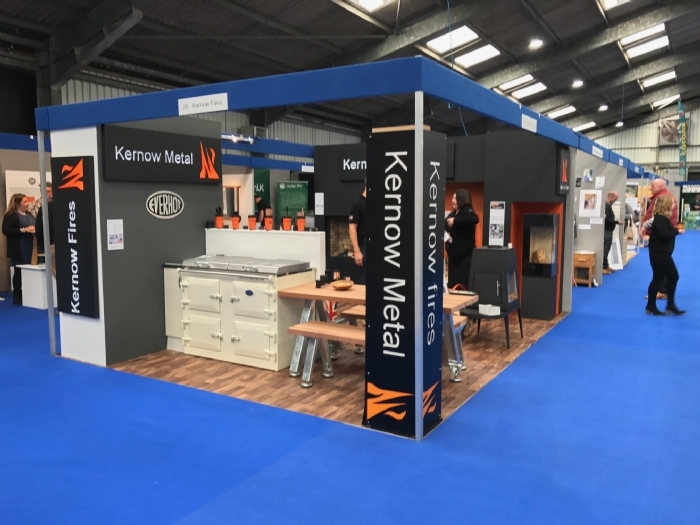 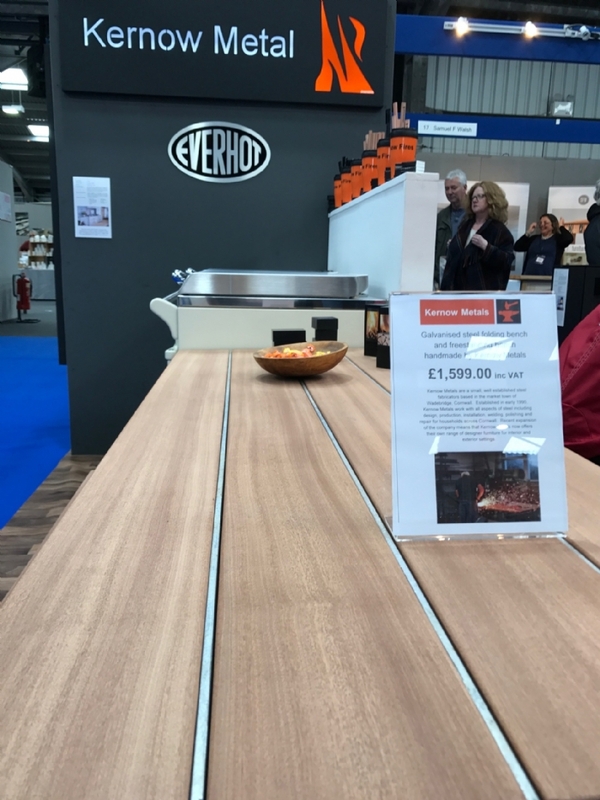 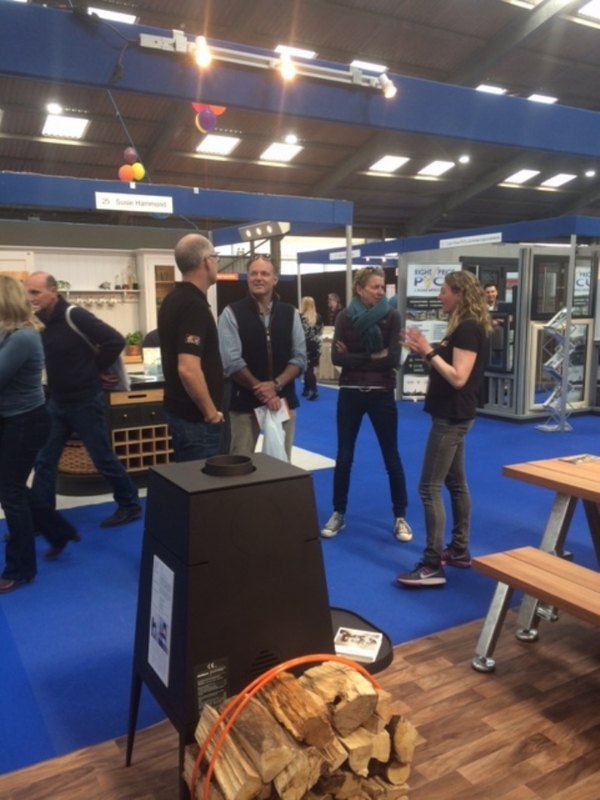 Kernow Metals did a great job making a wonderful table and bench which was well used, especially when discussing all those new build plans, as well as all the light boxes which really helped us stand out from the crowd. 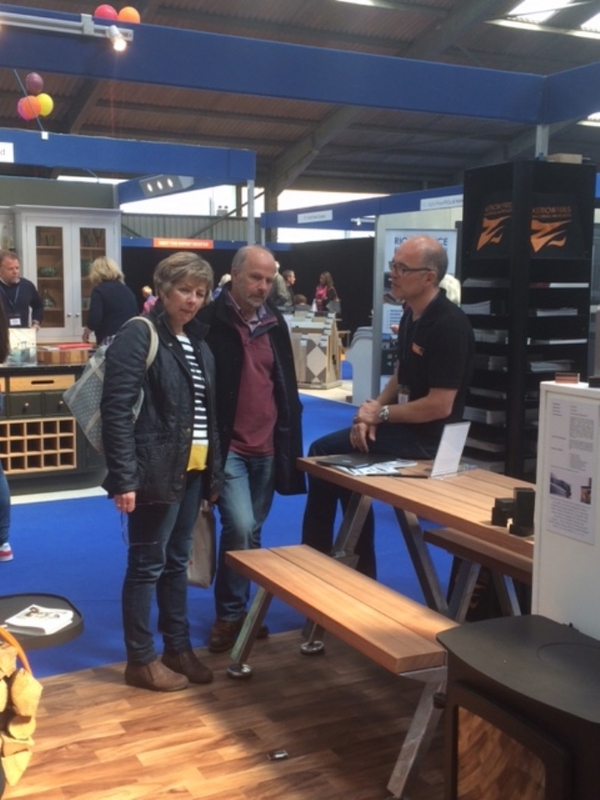 Many thanks as well to Graham from Everhot who joined us for the whole weekend. 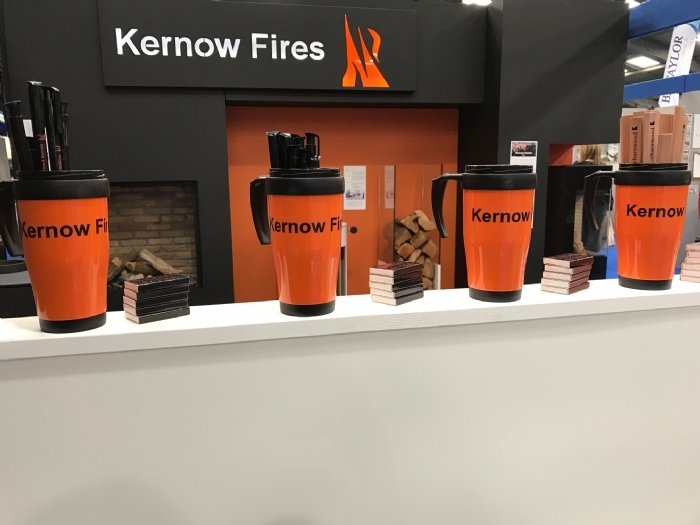 Huge thanks to all at Kernow Fires and Kernow Metals, who worked really hard to get this project together. 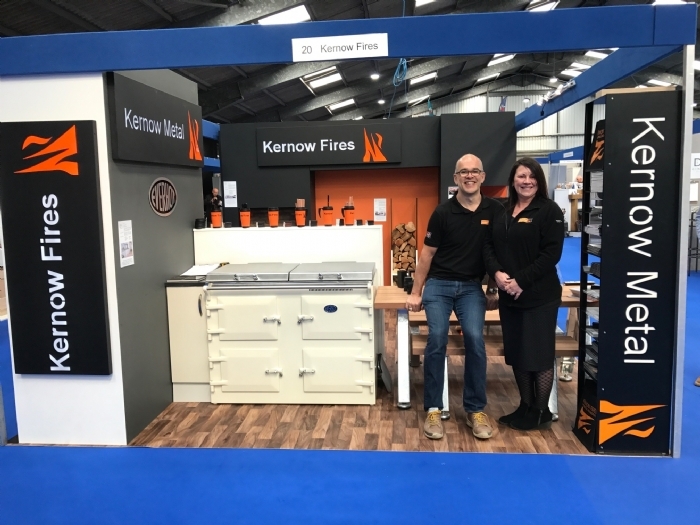 Brilliant team work.